Product prices and availability are accurate as of 2019-04-19 06:56:56 EDT and are subject to change. Any price and availability information displayed on http://www.amazon.com/ at the time of purchase will apply to the purchase of this product. 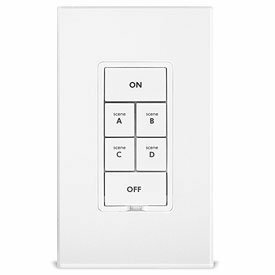 This keypad is an elegant in-wall scene controller plus heavy-duty 20-amp switch all in one. 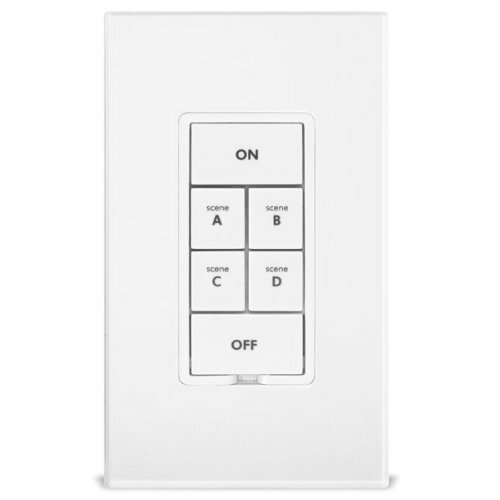 Simply install the keypad in place of a standard wall switch and the on and off buttons control whatever the previous switch controlled (light/appliance), while the four scene buttons can be programmed to control any number of Insteon devices such as dimmers, receptacles, A/V gear and more. Furthermore, KeypadLinc can itself be a member of countless scenes. This gives you remote control of both the connected light or appliance as well as any of the scene button LEDs. This newest member of the KeypadLinc family supports voltages from 120 to 277V, making it the perfect energy saving, wireless controller for residential and commercial building automation systems. Need to control more lights from this location? You can easily change this 6-button KeypadLinc to an 8-button keypad using the White 8 Button Change Kit for KeypadLinc. 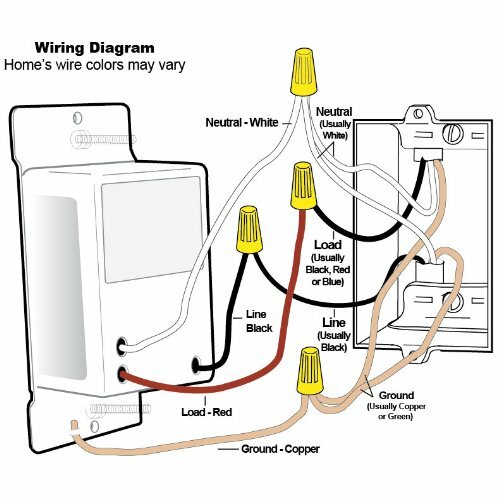 You can also change colors to match your décor using these kits which are available in Ivory, Almond, Light Almond, Black, Brown and Gray.